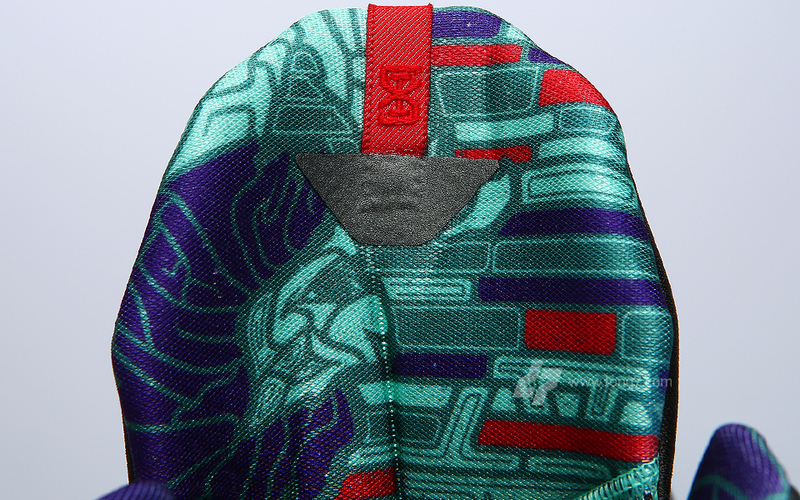 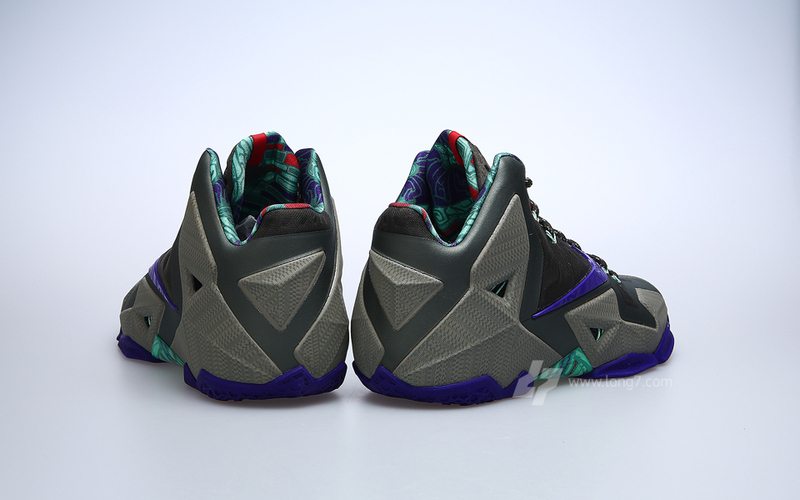 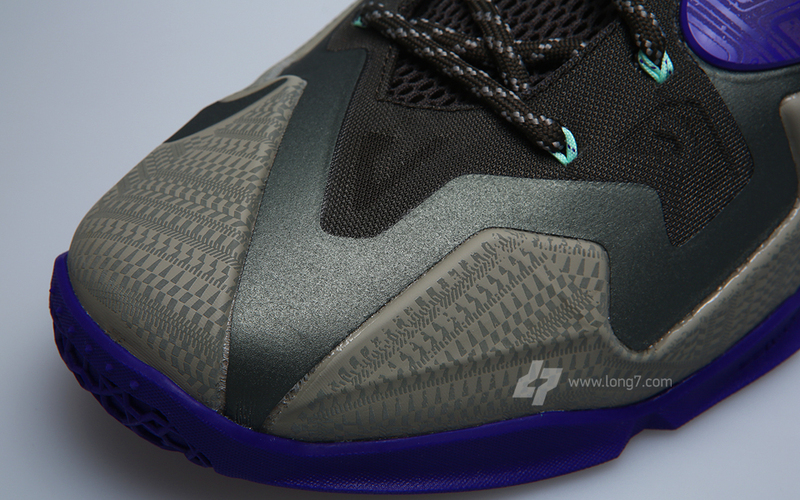 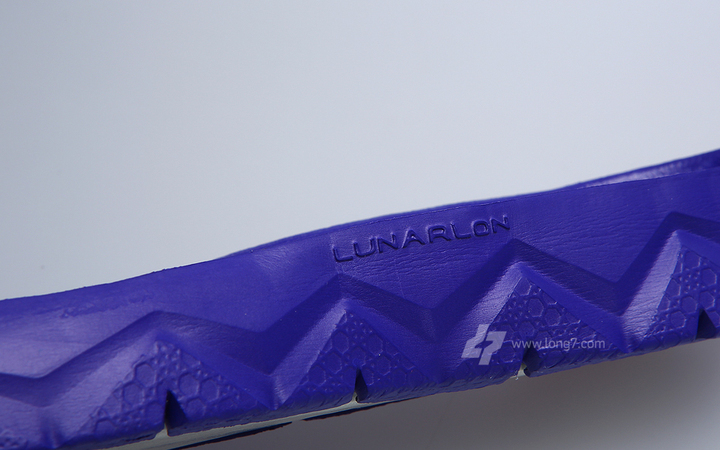 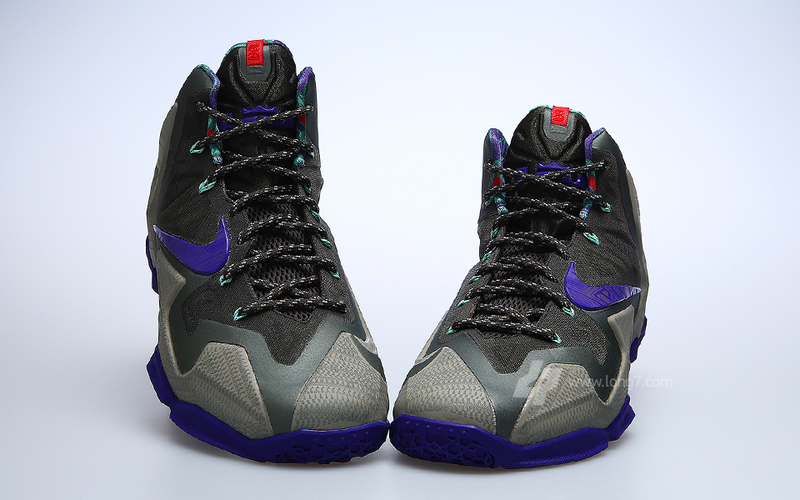 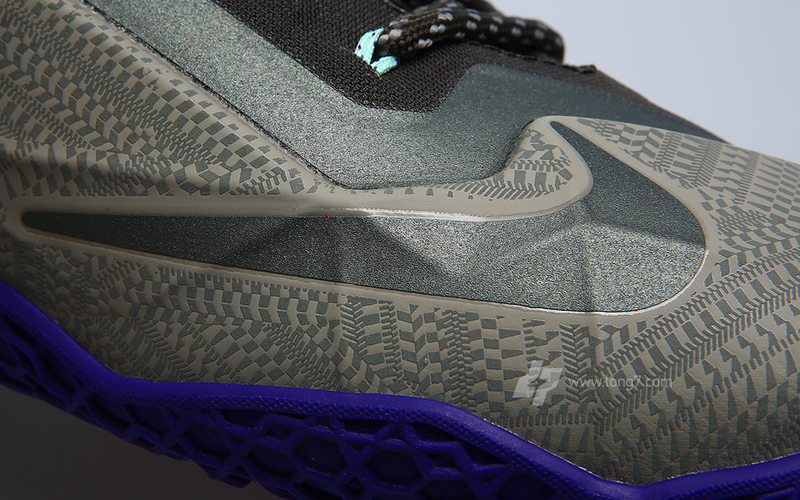 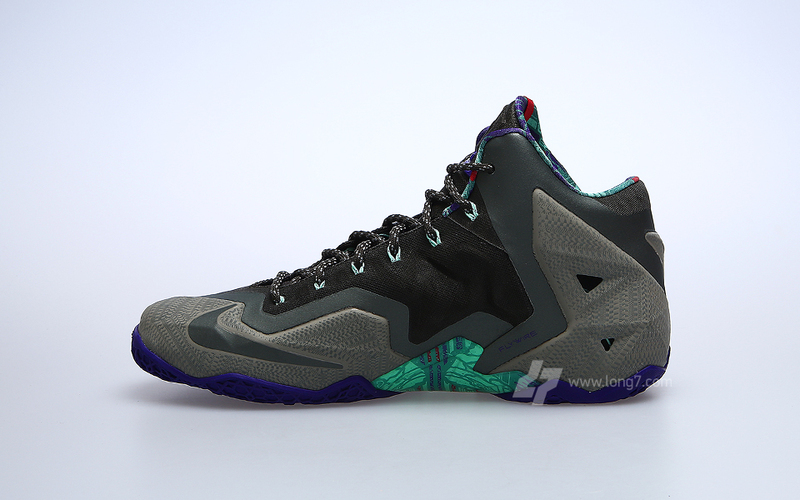 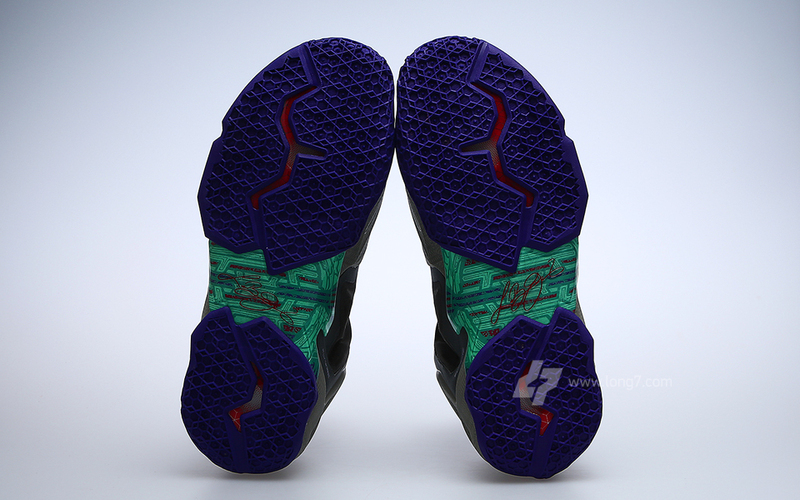 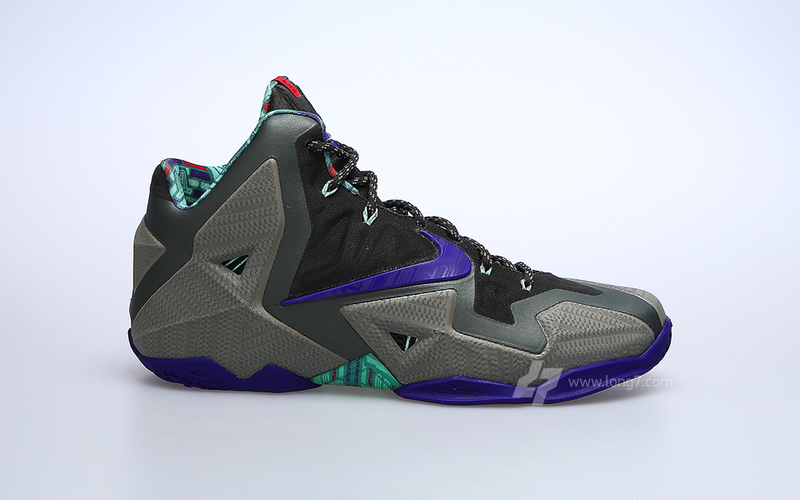 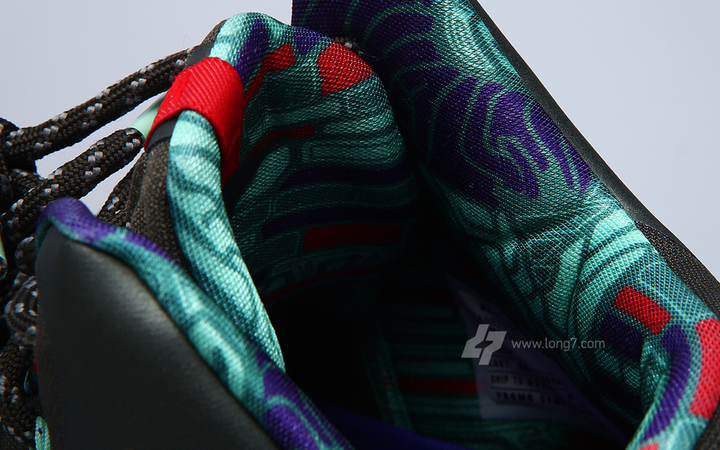 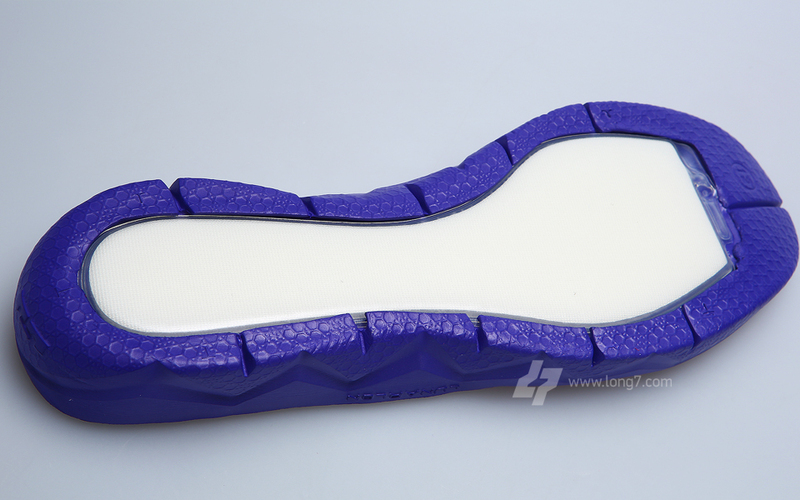 The most detailed look yet at the "Terracotta Warrior" LeBron 11. 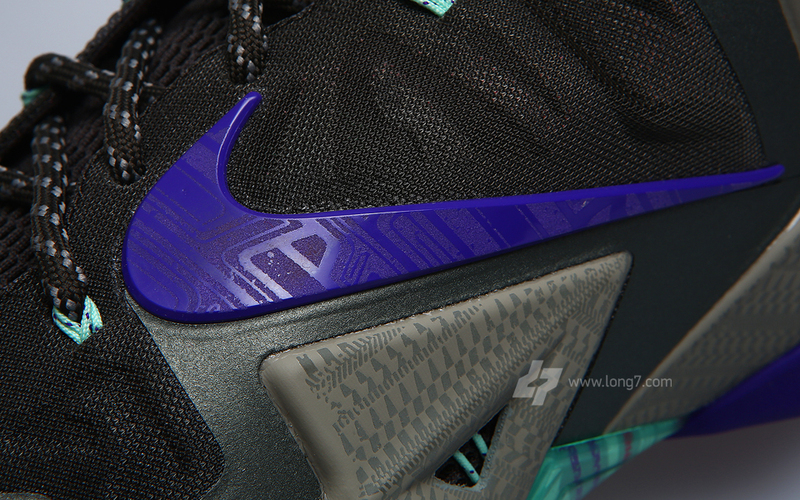 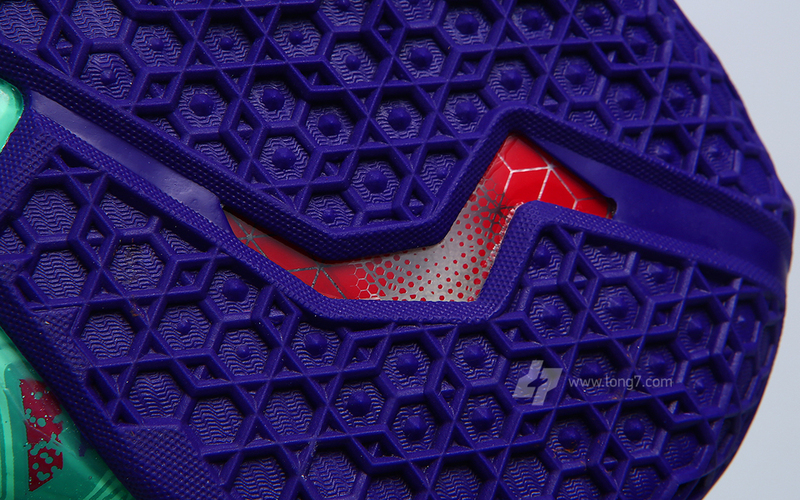 We're getting closer and closer to the launch of the much-anticipated LeBron 11 from Nike Basketball, so it's about time we get some high detail images of LeBron's 11th signature shoe. 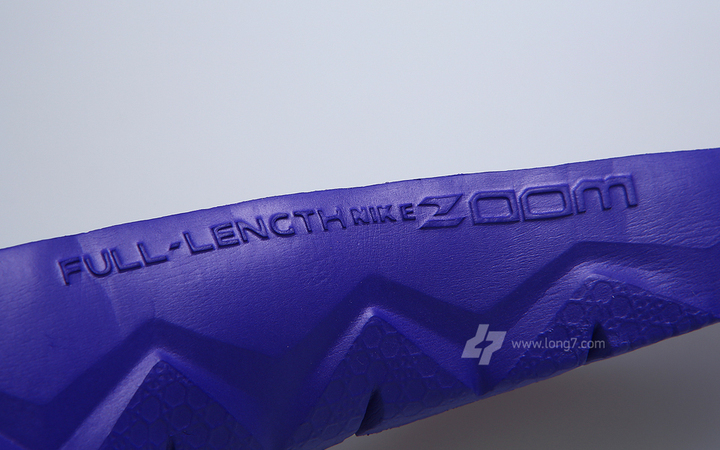 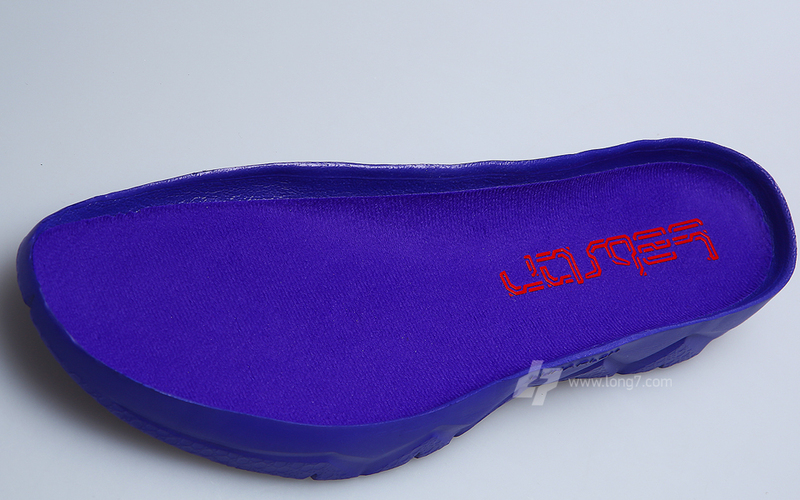 They arrive today, supplied by our friends at Long 7. 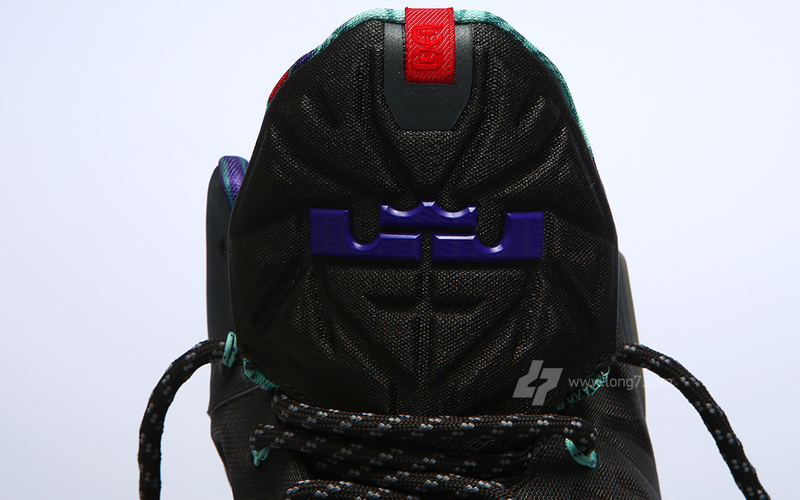 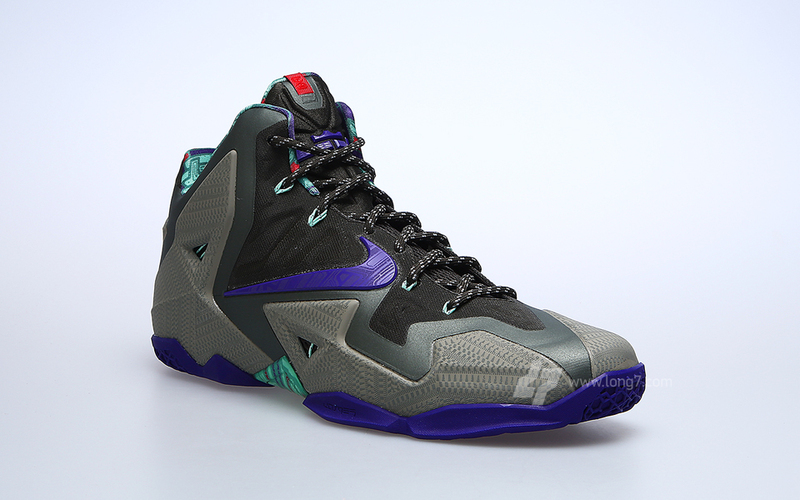 Get your best look yet outside and in the LeBron 11 inspired by the ancient terracotta warrior figures of China, and let us know if you're ready to take them into battle upon their release on November 27th here in the States.